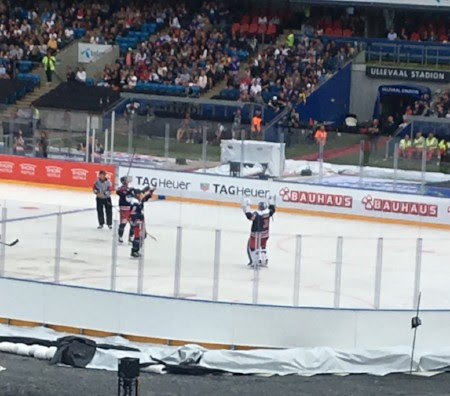 On August 11, the Stephen F team took on Olso as part a charity hockey game organized by Mats Zuccarello and Henrik Lundqvist of the New York Rangers. 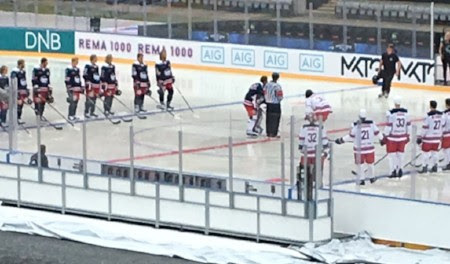 Taking place in Ullevaal soccer stadium, this outdoor game featured a plethora of NHL stars beyond the hosts. [Pictured Above:] The NHL game participants: Henrik Lundqvist, Mats Zuccarello, Daniel Alfredsson, Loui Eriksson, Oliver Ekman-Larsson, Carl Hagelin, Mattias Ekholm, Artem Anisimov, John Klingberg, Hampus Lindholm, William Karlsson, Kevin Fiala, William Nylander, Antti Raanta, Peter Forsberg, Zdeno Chara, Ryan McDonagh, Derick Brassard, Nikolaj Ehlers, Victor Hedman, Roman Josi, Nino Niederreiter, Filip Forsberg, Alexander Wennberg. Hockey drew the crowd, but raising money for Right to Play charity, the Henrik Lundqvist Foundation, and the Zuccarello Foundation was the main focus for the weekend. Although three district organizations, they all share a common goal of assisting children and young being around the world in tough situations. The post game gala topped off this glorious weekend. Highlighting the event, Henrik Lundqvist (a dear friend of the Stephen F brand) performed a few songs with his guitar on stage. A night to certainly be remembered. We’re already excited to be back and support again next year! [Pictured Above] Team Henke Wins! 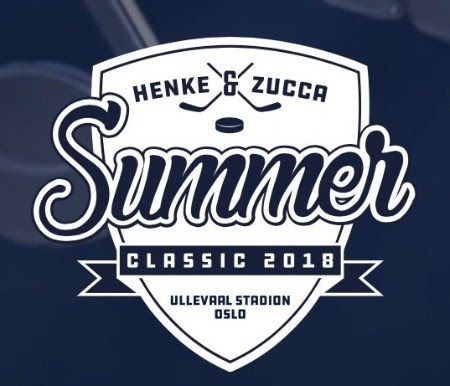 Summer Classic end of game celebration at Ullevaal Stadium in Oslo. 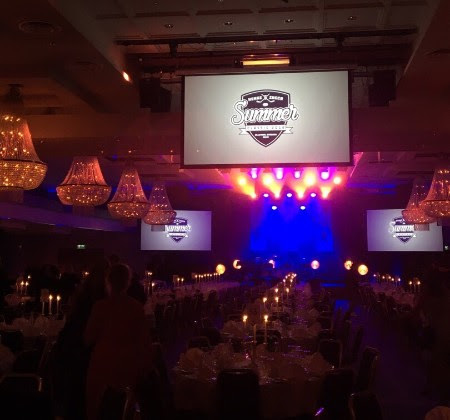 [Pictured Above] Setup of the after game Dinner Gala at the Radisson Hotel in Oslo, Norway. 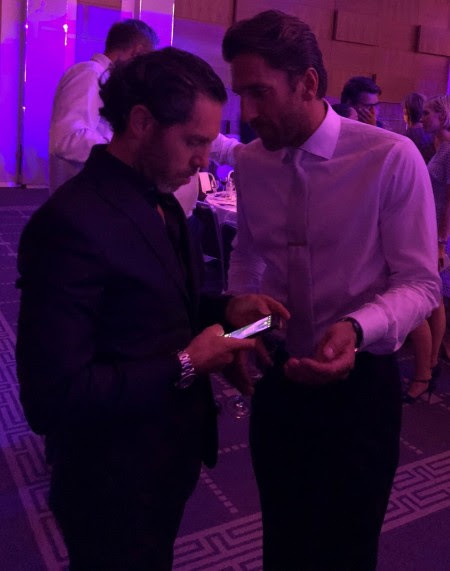 [Pictured Above] Henrik Lundqvist, New York Rangers Goalie, & Stephen Ferber, Creative Director and Designer, planning out future collaborations. 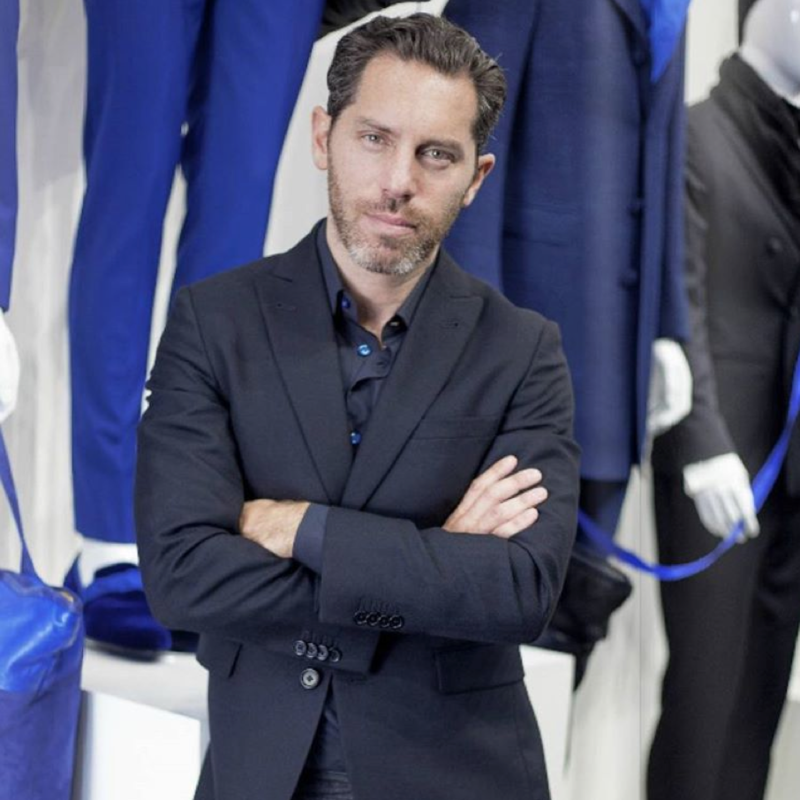 Taking over the fashion world one suit at a time. [Pictured Above] Stephen F gift bag for the players. 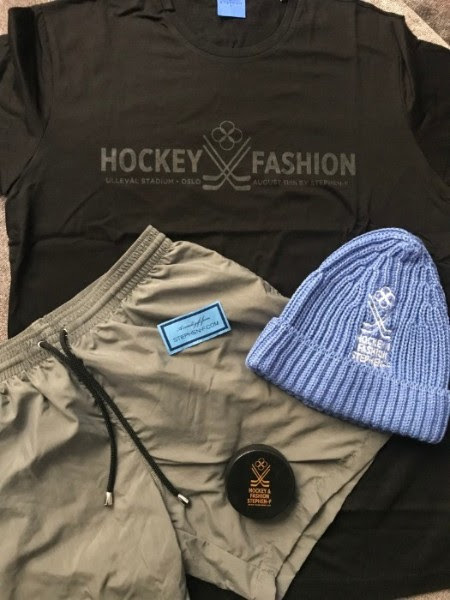 Custom event logo on T-shirt, beanie, and hockey puck as well as pair of swim trunks.